A flight of several hours. 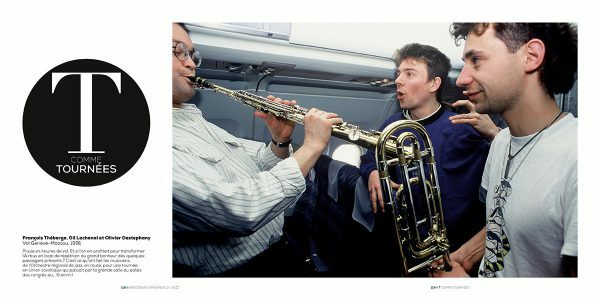 And what if people could make the most of that time by transforming the Airbus into a rehearsal room, to the astonishment and delight of the few passengers present ? This is what the musicians of the Regional Jazz Big Band did on the way to a tour in the Soviet Union, which passed through the great congress hall at the…Kremlin !